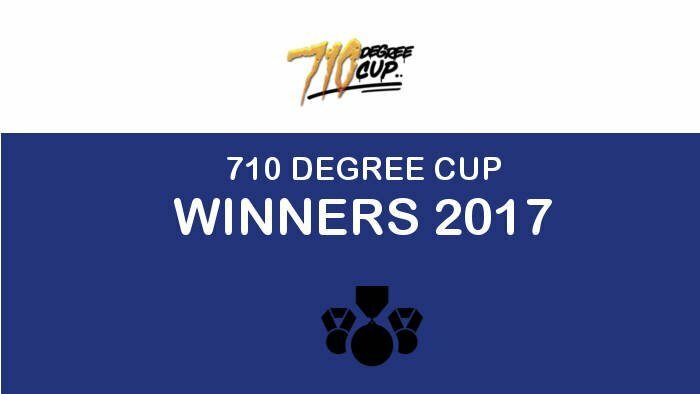 These are the offical results for the 710 Degree Cup held July 8th, 2017 in Phoenix, Arizona. 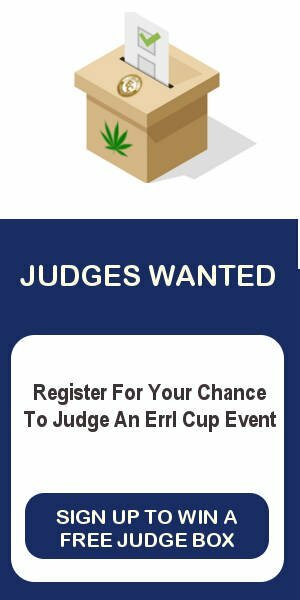 Errl Cup Winners 2017 for Dispensary are as follows. All winners are from a combination of independent labortory testing and Arizona Patient Judging. 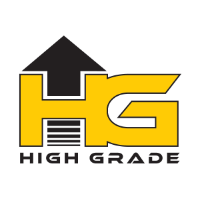 Thank you for all the Dispensary, Cultivators, Extration Companies and CBD Companies for entering. 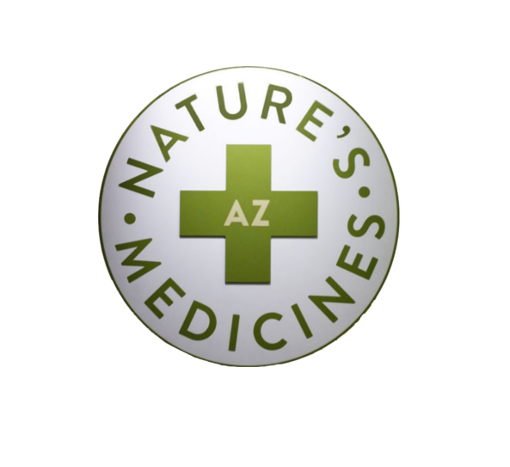 We apperciate the contunied support of Arizona Medical Marijuana Patients. 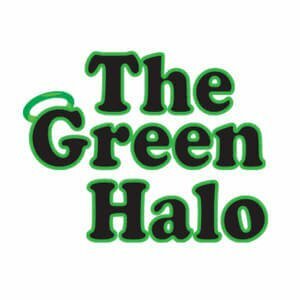 Caregiver/Patient winners of the 710 Degree Cup an Errl Cup Event. 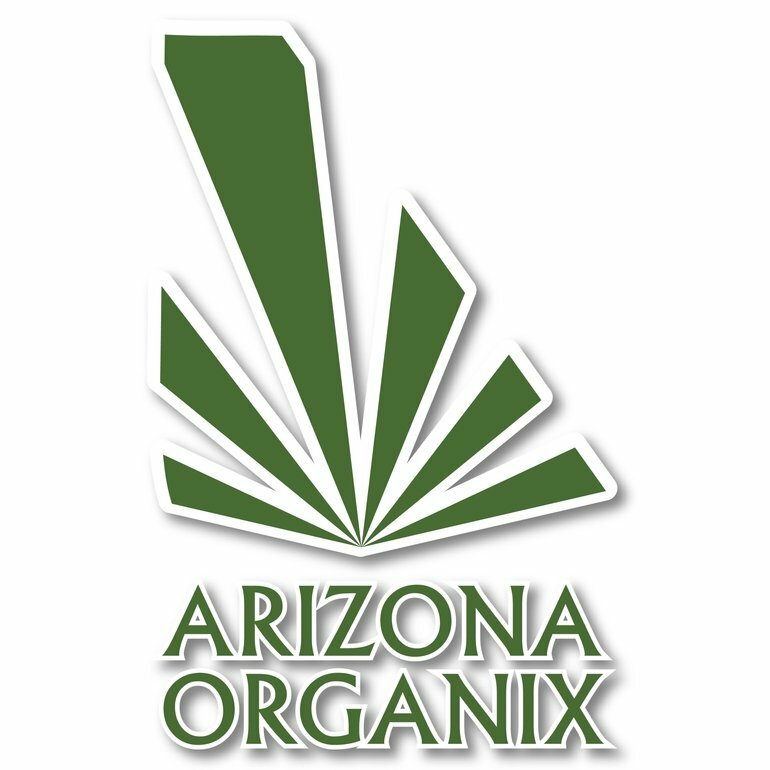 Winners were chosen using the combination of our independent testing laboratory and Arizona Patient Judging.